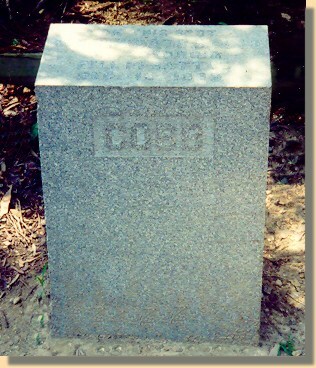 General Thomas R. R. Cobb was mortally wounded as he was directing his troops in the Sunken Road following the repulse of the first Federal attack. A projectile shattered his thigh and severed several arteries. He was taken to a field hospital down telegraph road, but the efforts of the Confederate surgeons were to no avail. The Cobb Monument is one of the oldest in the Park. 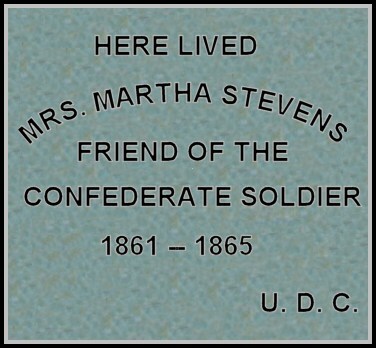 It was erected in 1917 by the United Daughters of the Confederacy. 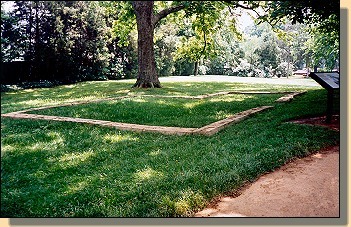 The reconstructed foundation marks the site where Martha Stevens's house was located. The small dwelling witnessed the savagry, sacrifice, and heroism which made up the Battle of Fredericksburg. 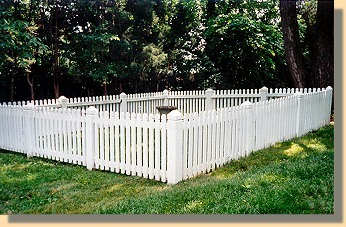 Mrs. Martha Stevens died in 1888 and is buried in this graveyard, enclosed by a picket fence, which is behind the site of her house. Buried here are eight members of the Innis, Mazeen, and Stephens families, including the most famous of them all: Martha Stephens. Local children knew Martha Stephens as "Granny." They also remembered her ever-present apron, the pipe often clenched in her teeth, and her matronly form. 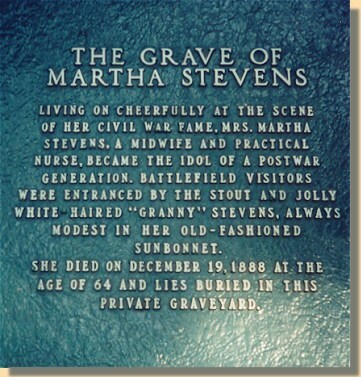 But Martha Stephens was no typical "Granny." At a time when women rarely owned property, she owned no fewer than seven tracts, including a 92-acre farm in Spotsylvania County. For a time, she ran a saloon in her home. A local resident remembered her as "uneducated [and] too free and outspoken in what she said and did and how she did it." When she died in 1888 at the age of 68, the local paper called her a "genial spirit" and recalled her wartime efforts to aid the wounded during the Battle of Fredericksburg. "Her ministrations will never be forgotten by those who survive," the paper noted, "and companions of those who died will ever cherish her memory."